The American Association of Orthodontists holds its 2017 Annual Session this year from April 21-25 in San Diego, California. The sessions offer more than 300 scientific and professional lectures and the exhibit hall will host More than 350 orthodontic products and services vendors. San Diego offers splendid weather and numerous excellent dining and entertainment possibilities. Your IT service provider might be ripping you off, doctor. But it doesn’t have to be like that. 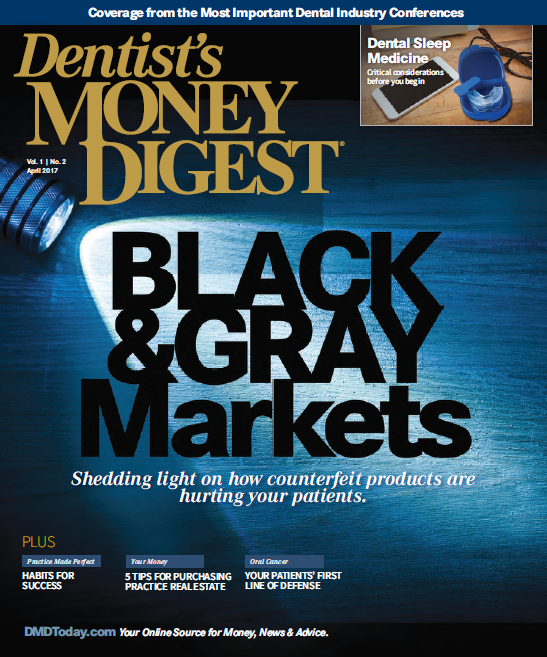 Steve McEvoy, CEO of MME Consulting, described four common IT rip-offs that he’s seen hurt dentists, in his continuing education session, titled “The Love/Hate Relationship with our Computers: Come Get Some Love,” at the American Association of Orthodontists 2017 Annual Session on Saturday, April 21 in San Diego. For each of these four common rip-offs, there’s a way to defend yourself. Here’s how. Armor Dental chose the American Association of Orthodontists 2017 Annual Session to launch its new product, Mouth-Mate. The company says Mouth-Mate will help orthodontic patients retract their cheeks and lips, helping them reach those hard-to-brush places. This will lead to fewer white spots and cavities, as well as plaque and biofilm reduction. Lucky for beer aficionados who happen to be attending the AAO 2017 Annual Session, San Diego ranks among one of the leading U.S. destinations for craft beer. While you’re in town for the conference, you’ll want to make time to explore this craft brewing mecca. 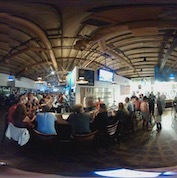 Popular breweries, tap houses and brew pubs include Blind Lady Ale House, Ballast Point and Hamilton’s Tavern, among others. Too many dental practices “stumble over” achieving proper HIPAA compliance. Most HIPAA problems come from staff ignorance and mistakes. The road to correct HIPAA compliance begins with information control, doing a practice risk assessment, and in having a written set of guidelines for patient data. Lawyer Simone McCormick, who will be speak at the AAO 2017 Annual Session, held from April 21-25 in San Diego, California, seeks to build awareness for correct HIPAA compliance for healthcare professionals. Savor San Diego has a burgeoning food scene – one that attendees of the AAO 2017 Annual Session will want to make some time to enjoy. Tasty fare can be had at fine dining establishments but also at the local taqueria or pizza place that imaginatively melds traditions and features fresh, California ingredients. The American Association of Orthodontists 2017 Annual Session is a little more than a week away. 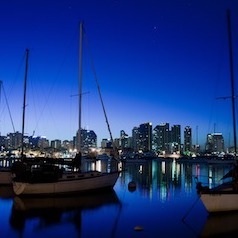 If you haven’t figured out what you’ll be doing in your down time while in San Diego, here are a few ideas. 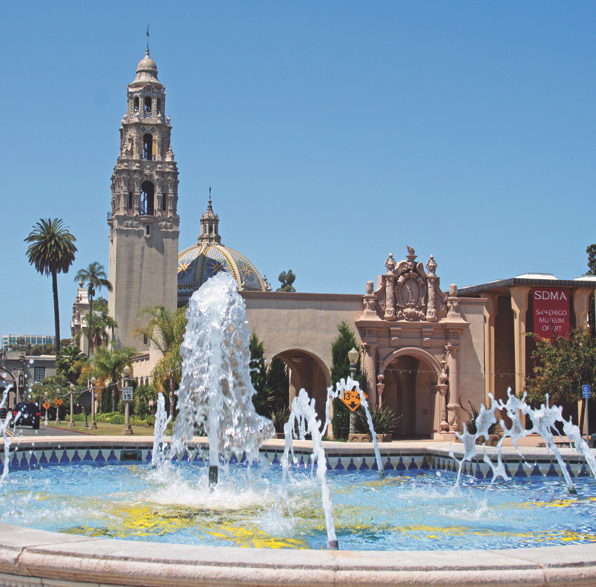 Beaches, boardwalk, baseball and Balboa Park, with its many museums, are just some of San Diego’s draws. SeaWorld, LEGOLAND, and not too far away Disneyland add to the regions allure. The American Association of Orthodontists will conduct its 2017 Annual Session from April 21-25 in San Diego, California. Orthodontists and their staff can choose from more than 300 scientific and professional lecture classes. More than 350 orthodontic products and services vendors will fill the Exhibit Hall. The city of San Diego offers splendid weather and numerous excellent dining and entertainment possibilities. 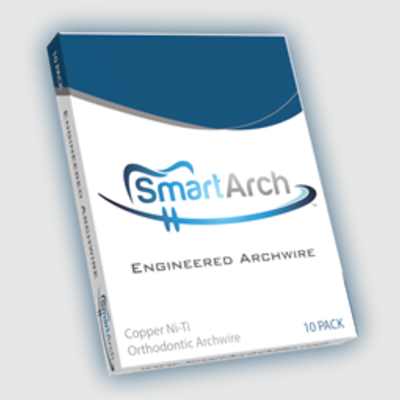 Orthodontists who attend will get great value for their money.